This really is the best time of year for a real deal on a new Toyota. 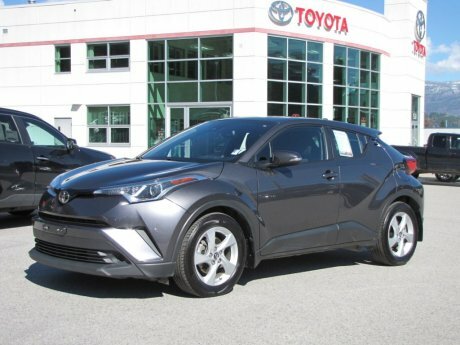 With next year’s line of vehicles arriving, we need to make room on our lot, so we’re offering our 2018 Toyotas for rarely seen prices. We only have a few 2018 Toyota models left, so don’t delay and shop our 2018 inventory while you still can.